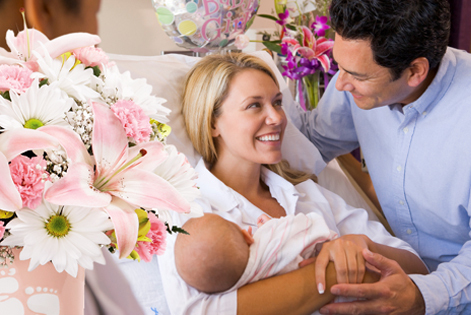 A new bundle of joy has arrived and you would like to send the new arrival a “welcome to the world” gift. 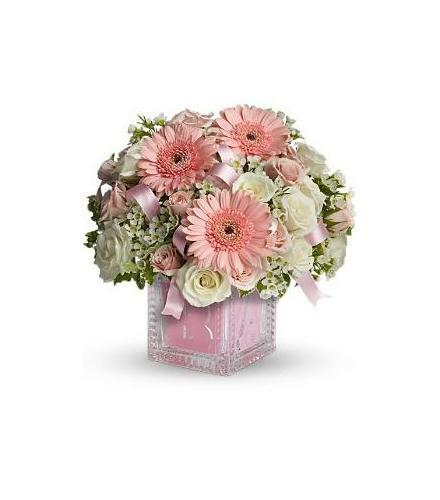 Baby arrangements are usually designed with lots pink for girls and blue for boys But you may wish to be more creative and send flowers in other colors. Perhaps a favorite flower. Maternity hospital stay is now typically very short and may only be one or two full days. It may be better to direct your gift to their home. 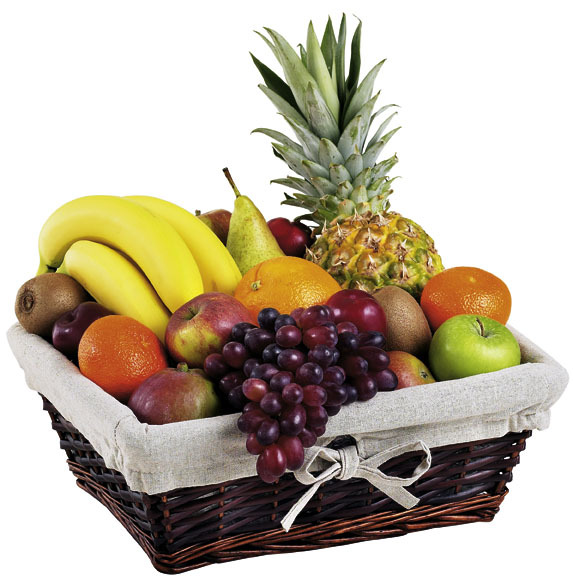 Another option is to send a fruit and gourmet basket (so Mom and Dad can get some sort of nourishment) with a teddy bear for baby. You can add helium balloons, chocolates, a teddy bear and or a large hand written card to your gift. When ordering remember to include the mother’s maiden name, often that’s the name the Mothers are registered under at the hospital. 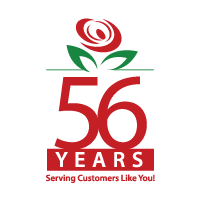 If you are planning on sending flowers to the home, remember that Mom & Dad may be very busy for the first couple days. It may be best to wait a a day or two and give them some time to settle in. 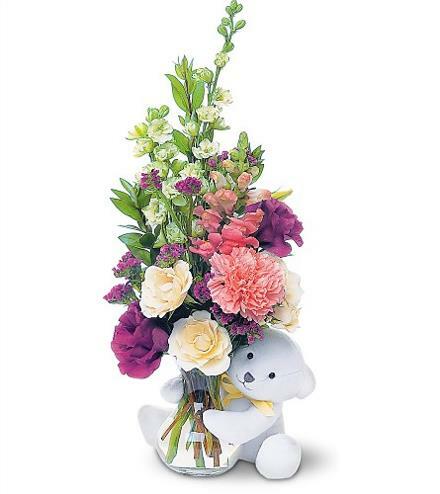 This way your flowers or gift will not be set aside where it may not be enjoyed.